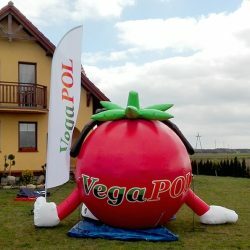 Stand out in the crowd using a unique advertising tool. 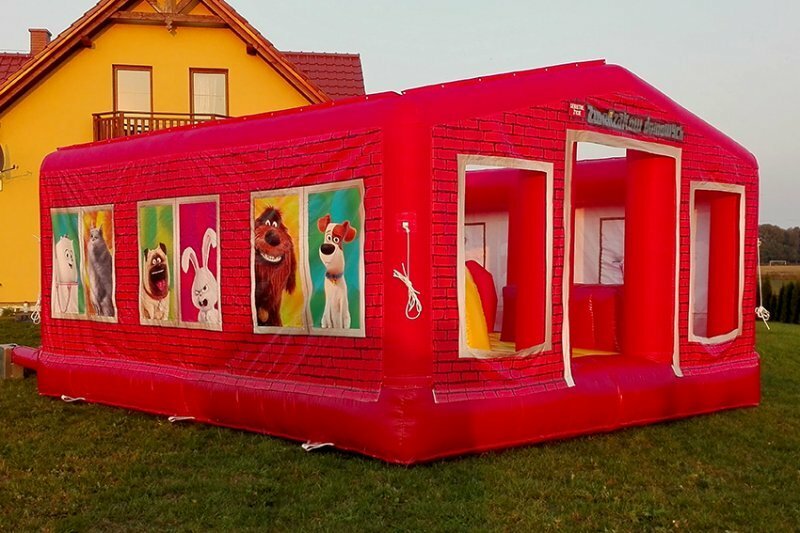 Cretive Inflatables are our specialty. 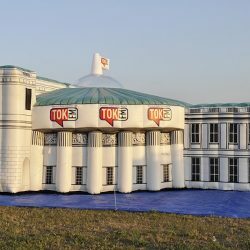 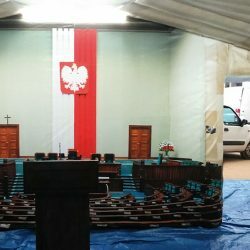 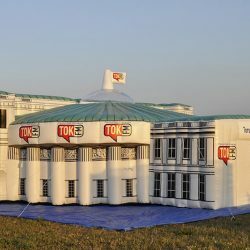 Our team of talented graphic deigners and experienced constructors will deliver to you an inflatable which will mesmerize your customers. 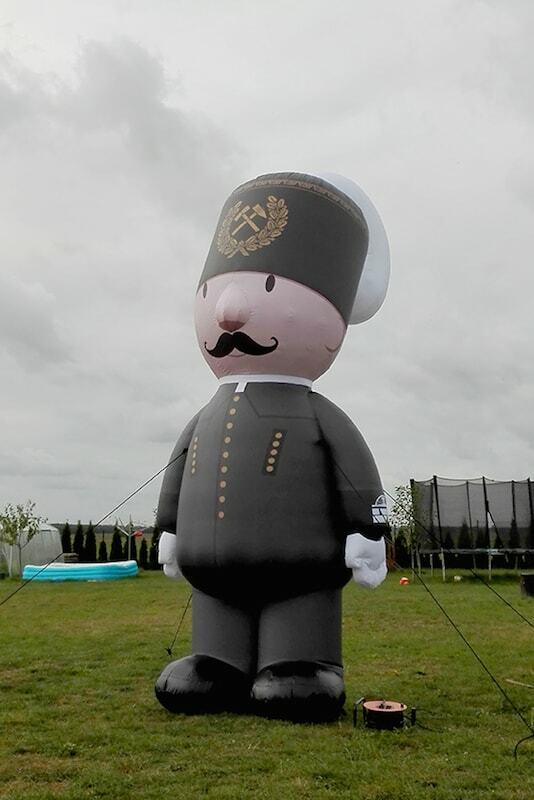 It will draw their eyes, stick with their memory and draw their attention. 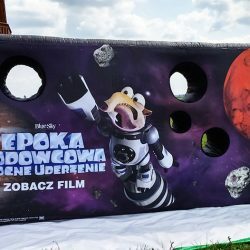 These effects are a core of a solid advertising campaign. 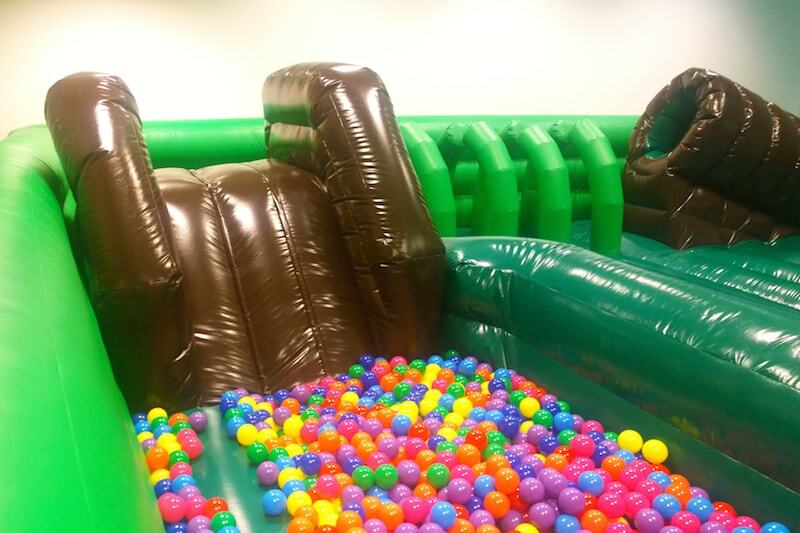 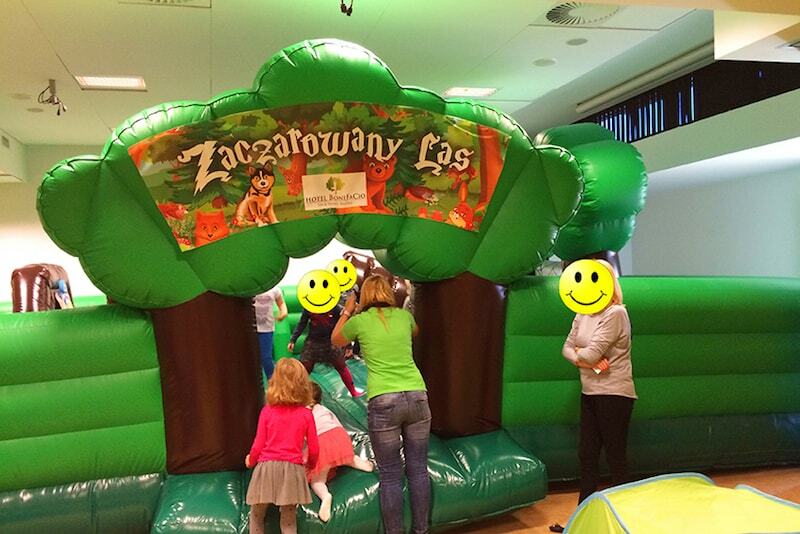 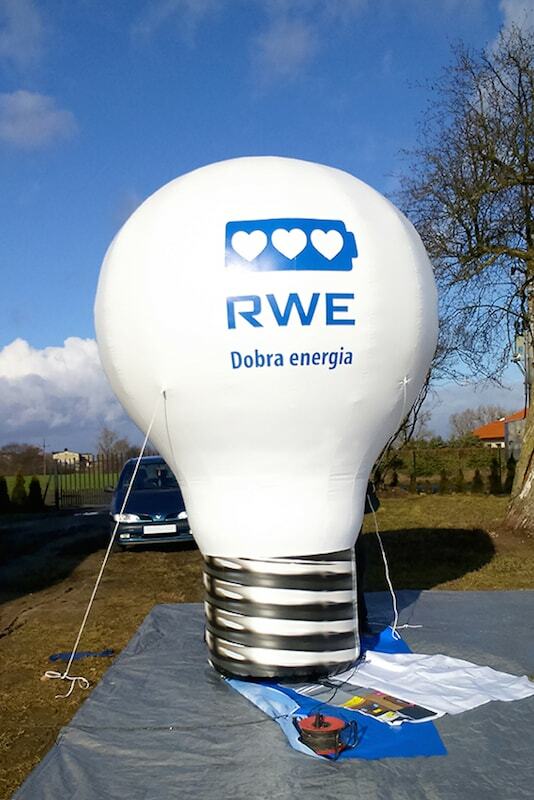 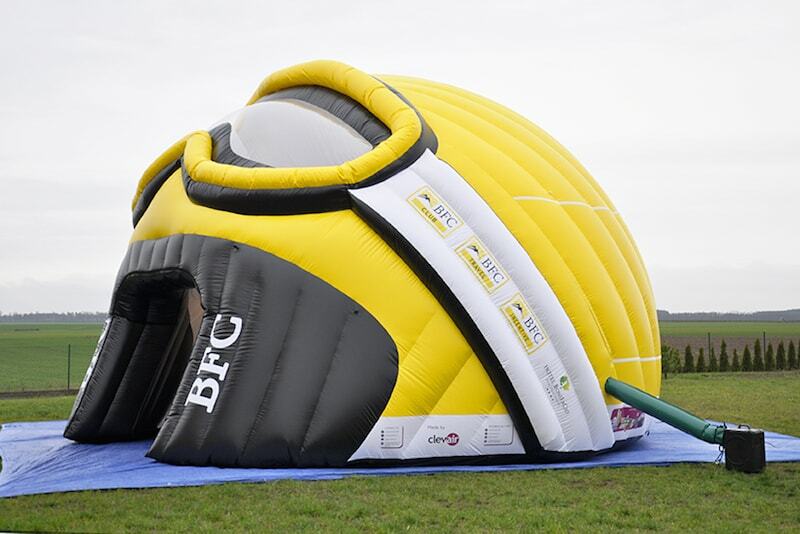 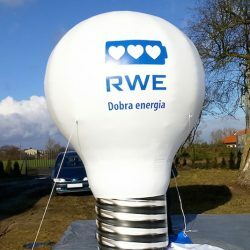 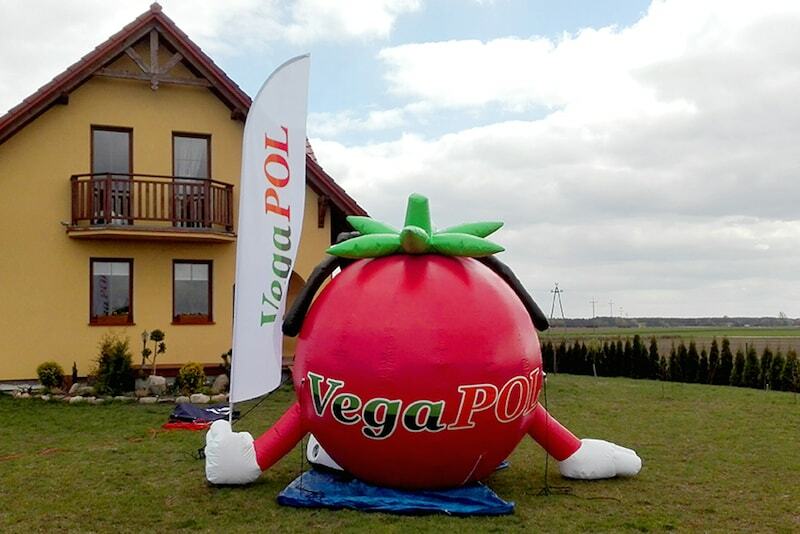 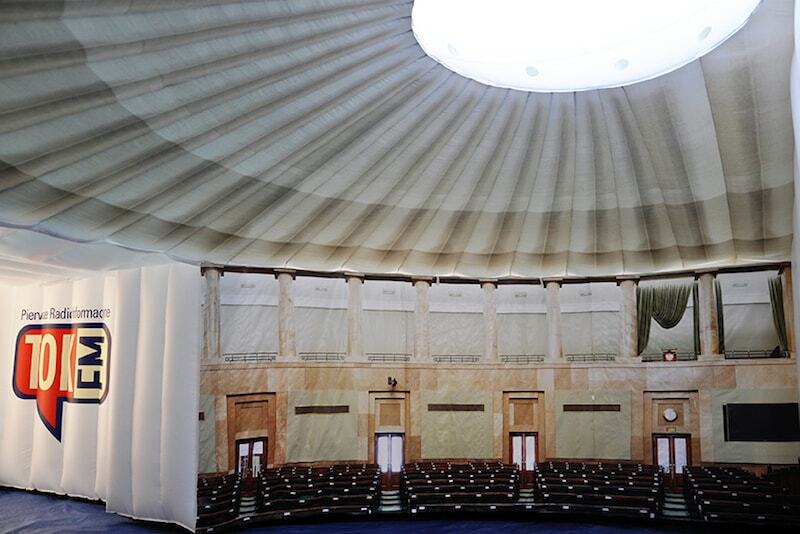 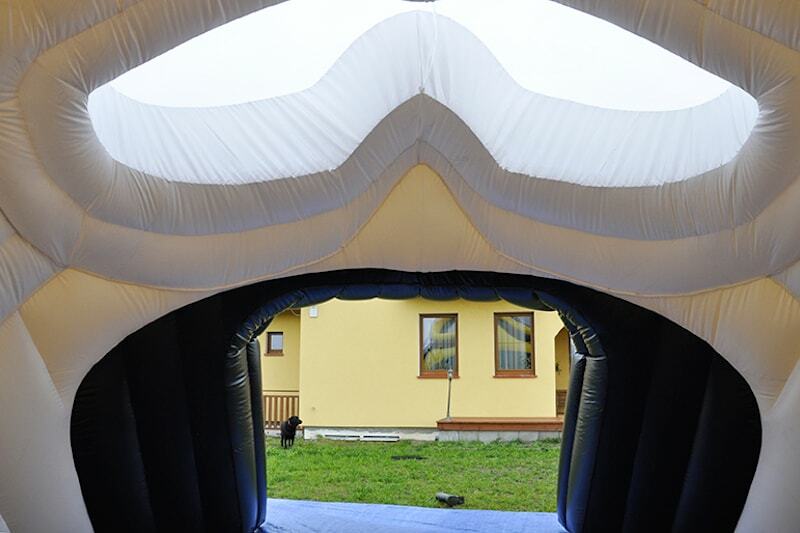 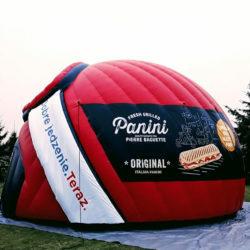 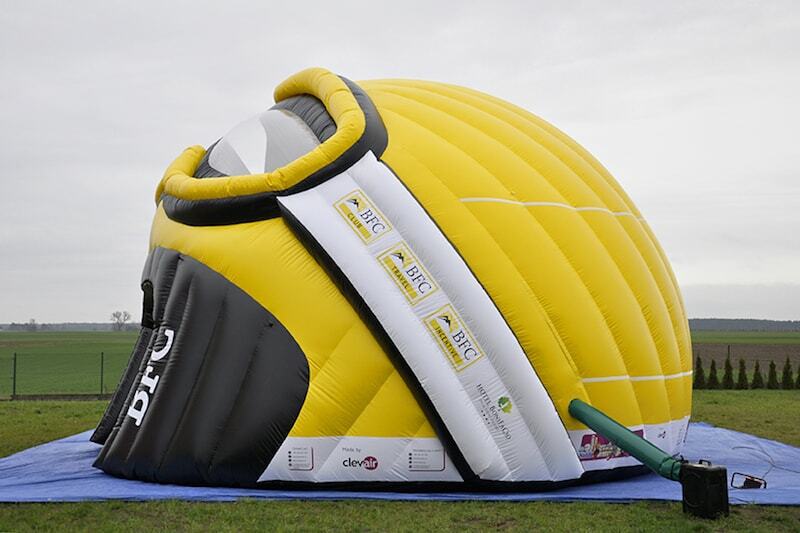 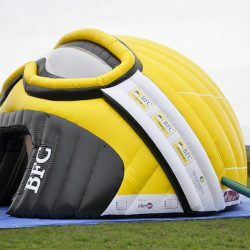 The wow-effect is proportional… to our inflatable’s impressive size! 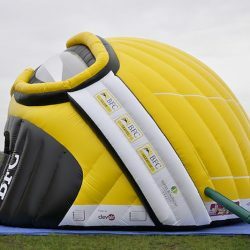 Why should you choose a Clevair inflatable? 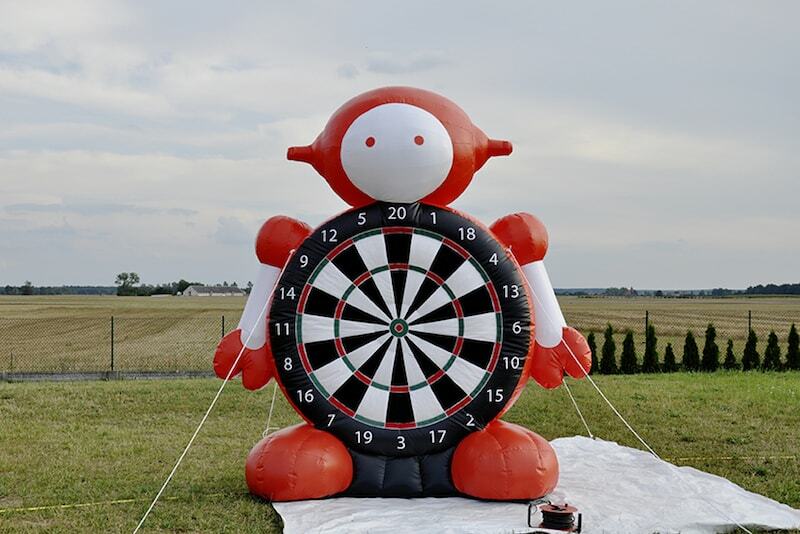 they enable you to advertise actively and effectively. 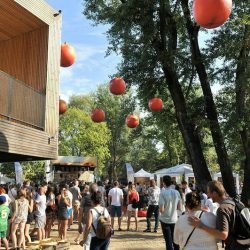 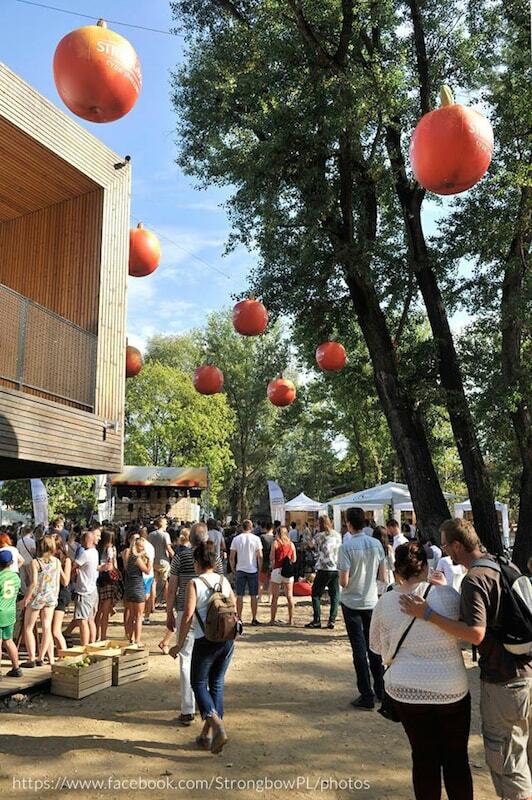 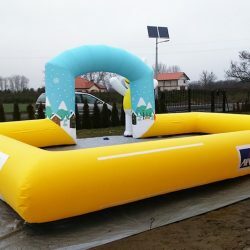 What are the possible shapes of our creative inflatables? 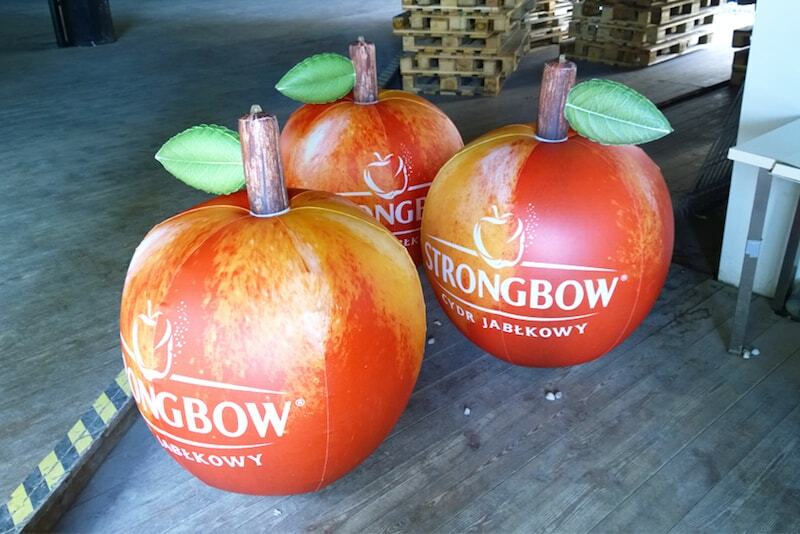 We are able to creaty any shape for you in order to draw your potential customers’ attention. 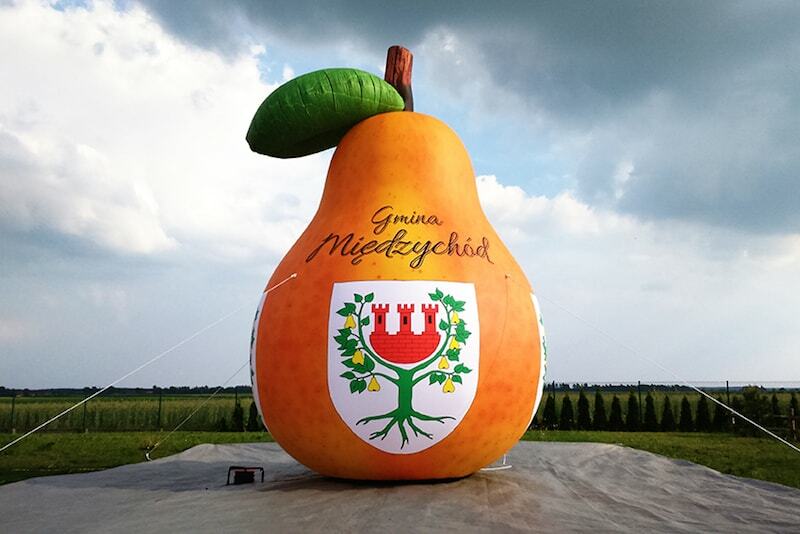 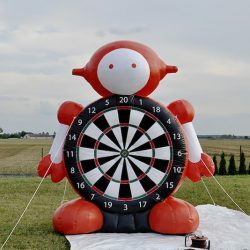 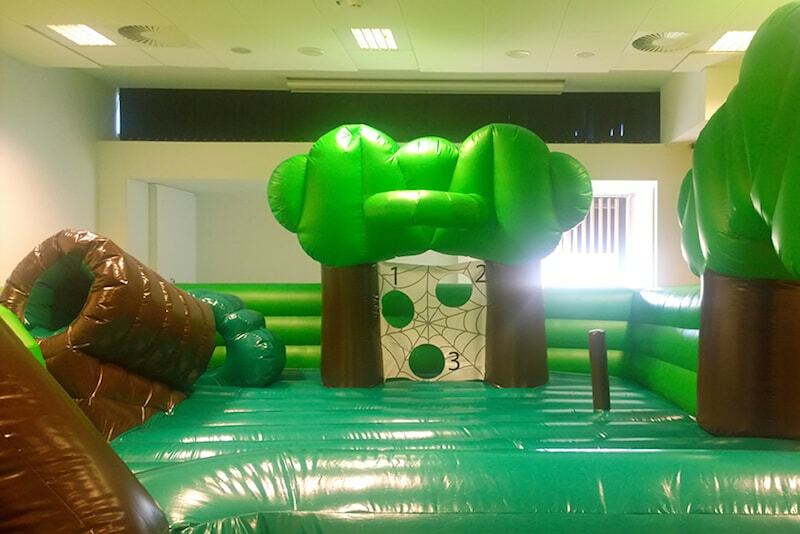 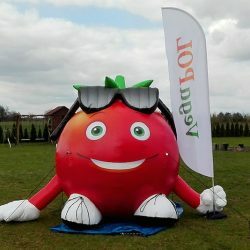 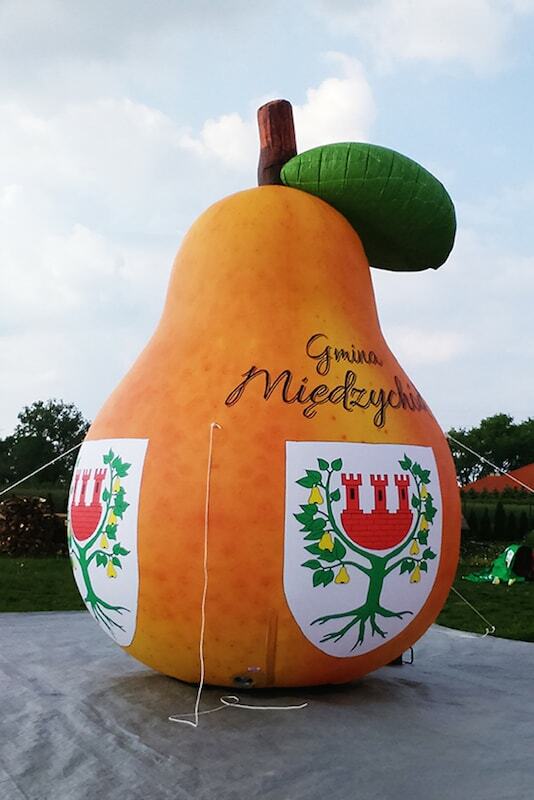 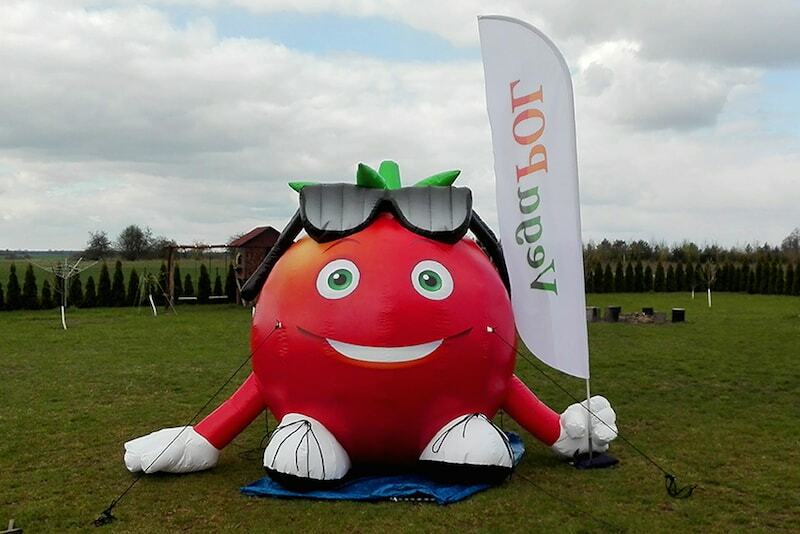 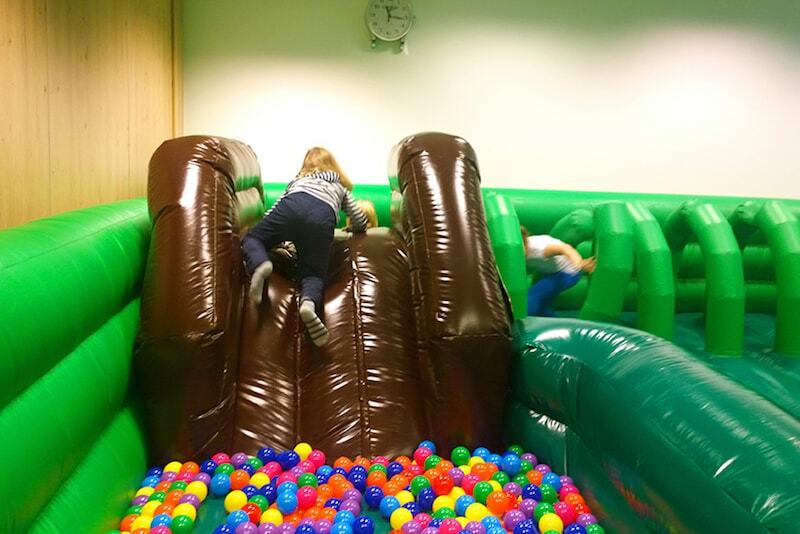 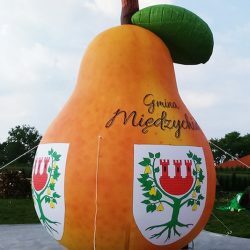 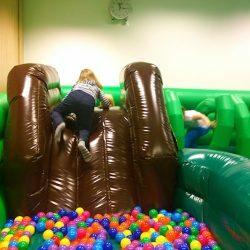 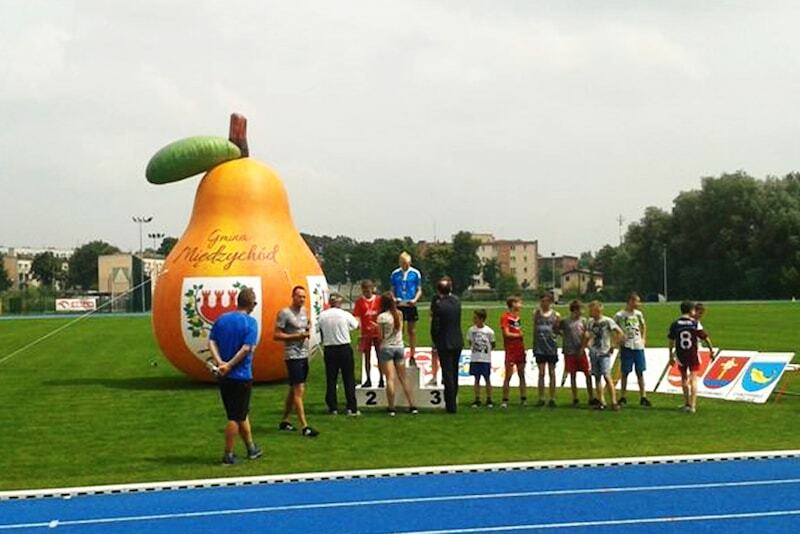 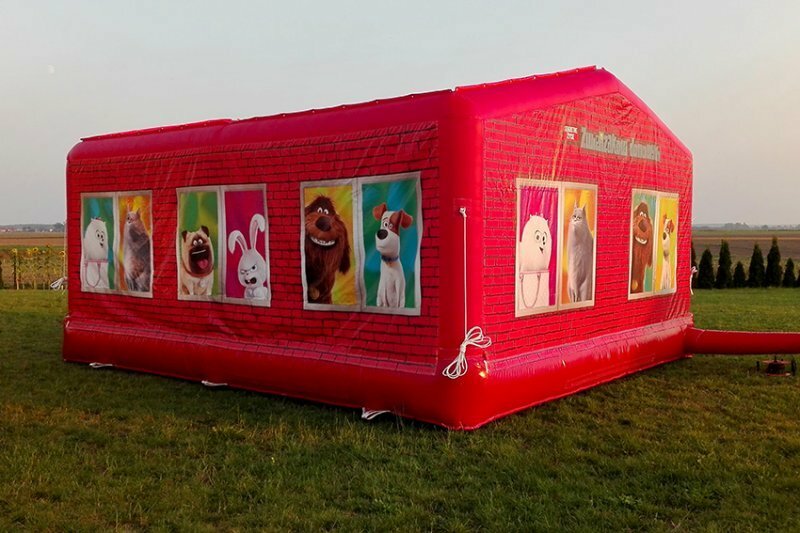 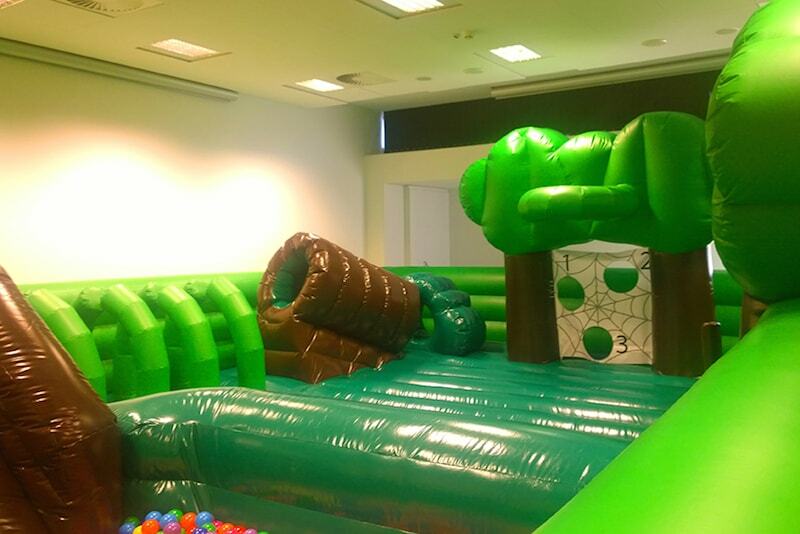 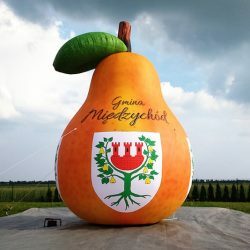 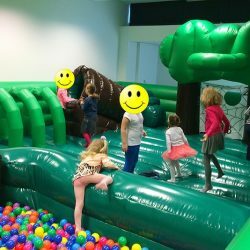 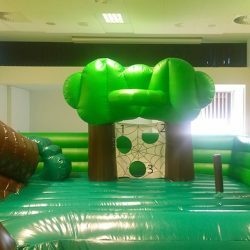 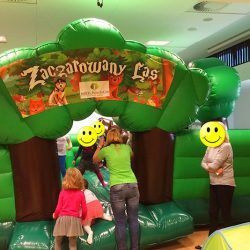 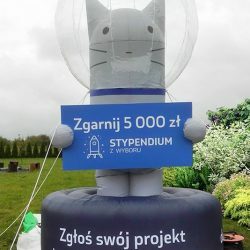 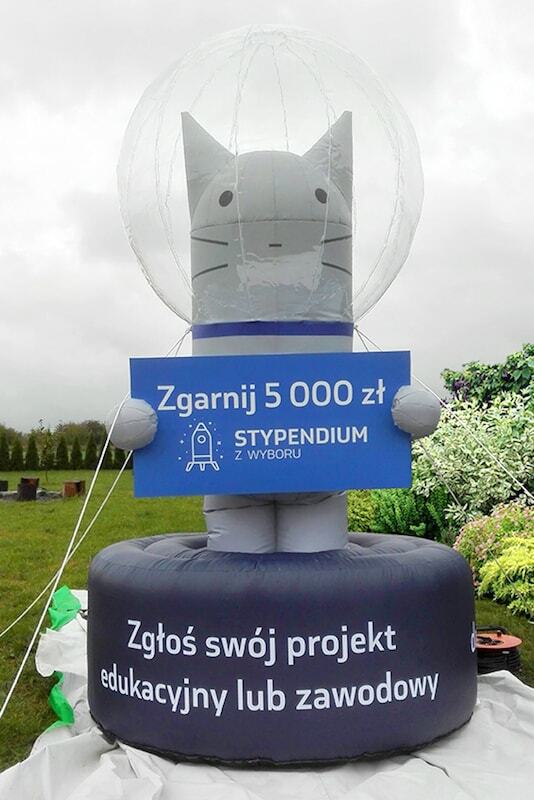 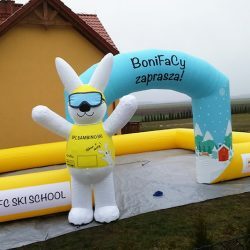 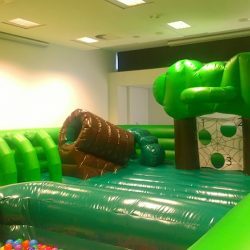 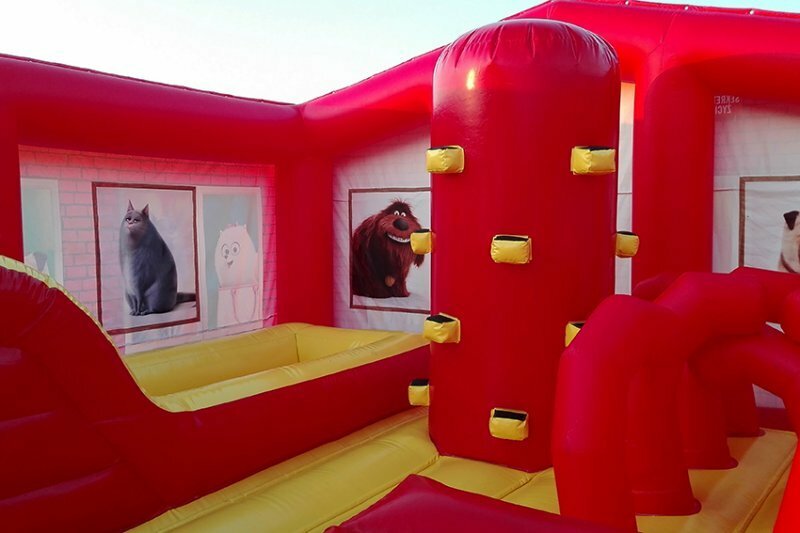 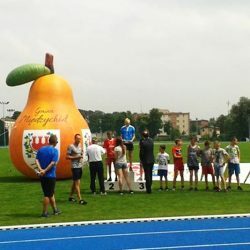 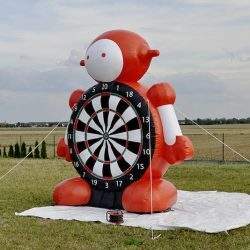 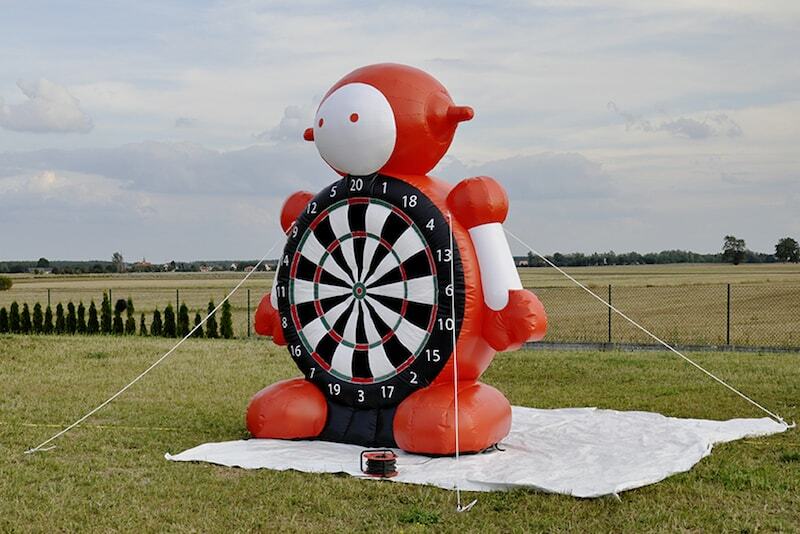 Cartoon characters, huge inflatable replicas of food you produce, protagonists of local legends, famous buildings and happy animals to draw kids’ attention are just a few examples of our creative inflatables. 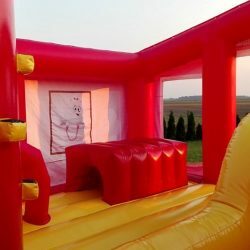 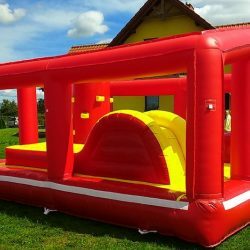 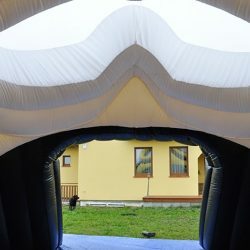 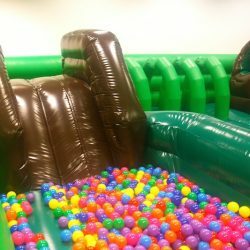 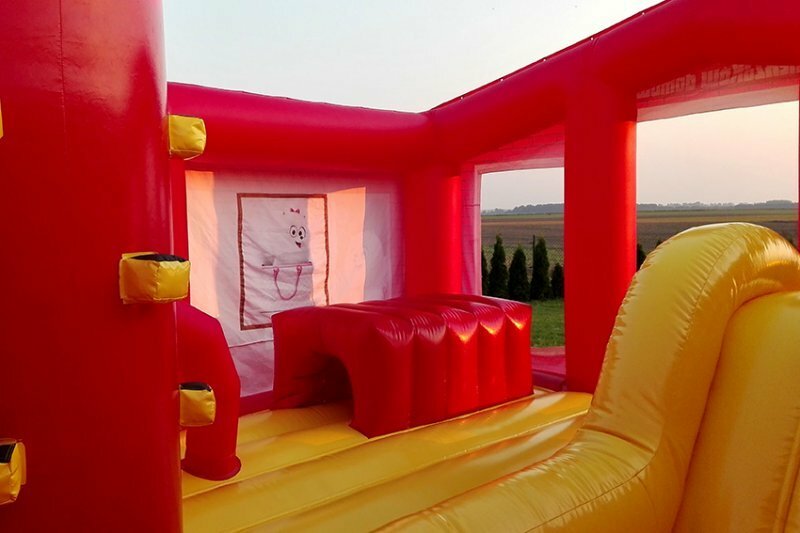 What constitutes a high-quality inflatable manufacturer? 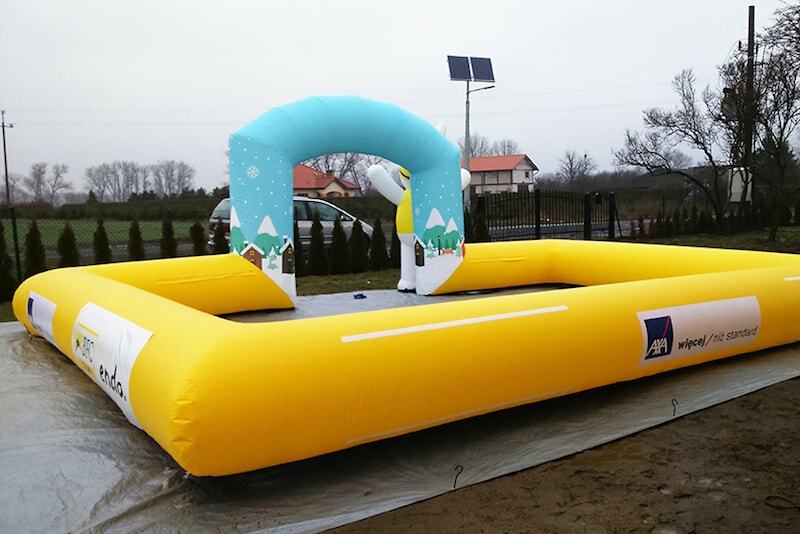 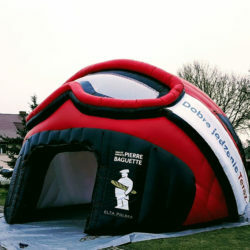 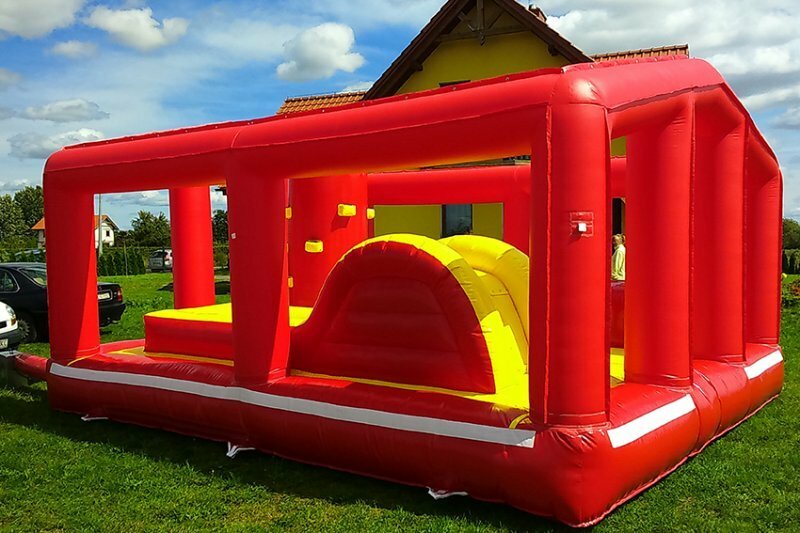 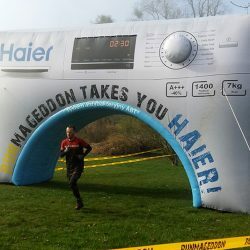 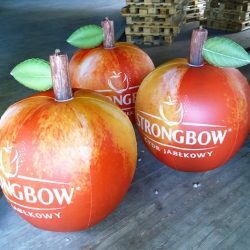 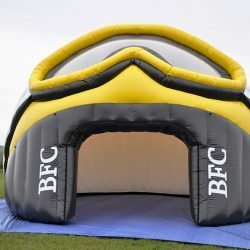 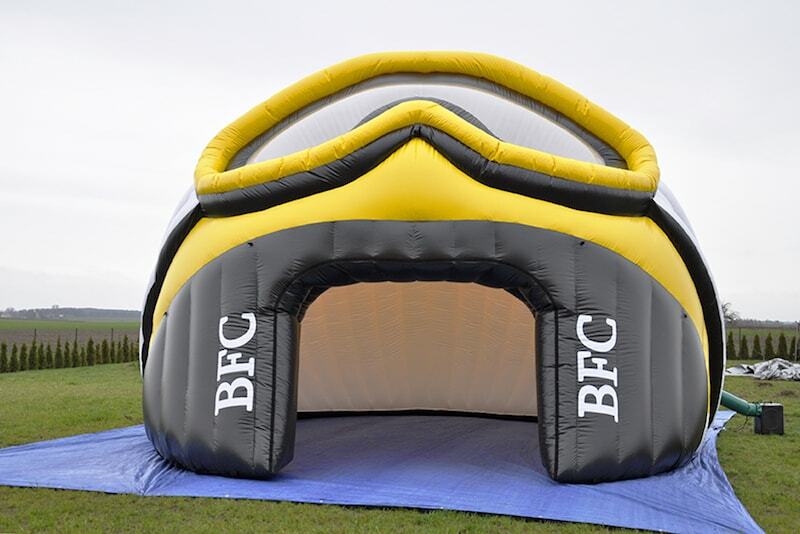 We will fulfill any order by creating inflatables in any size, shape and color you choose. 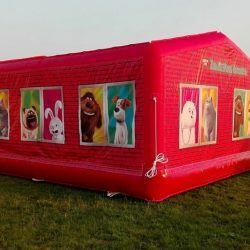 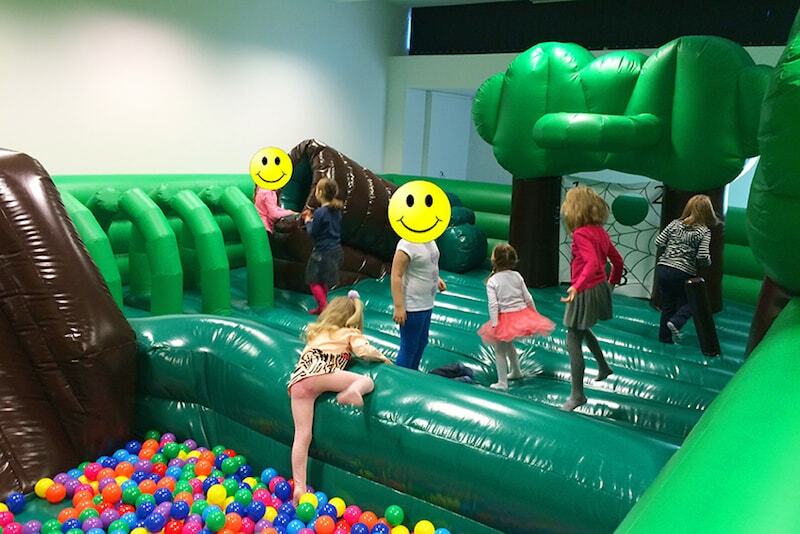 A creative inflatable is a must at any children party. 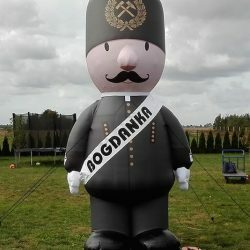 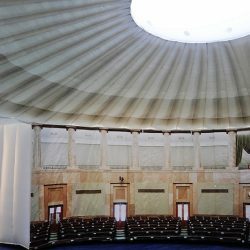 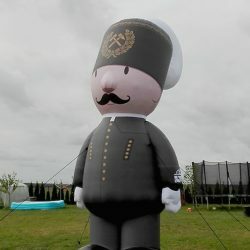 You can be sure that even adults shall not forget a unique inflatable. 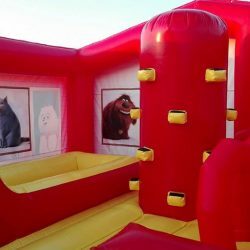 We offer free pricing of every order. 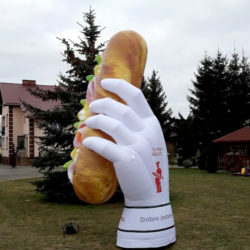 Looking for other ways of advertising? 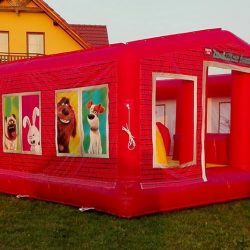 We offer inflatable costumes, product replicas and many others. 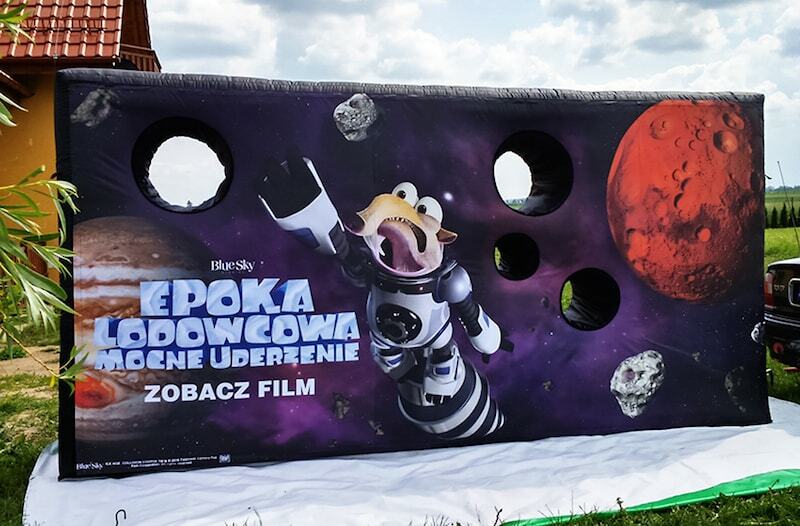 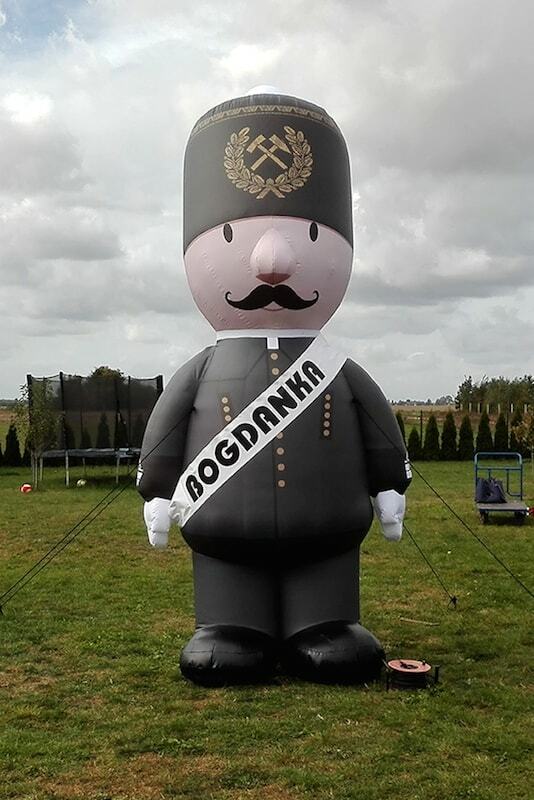 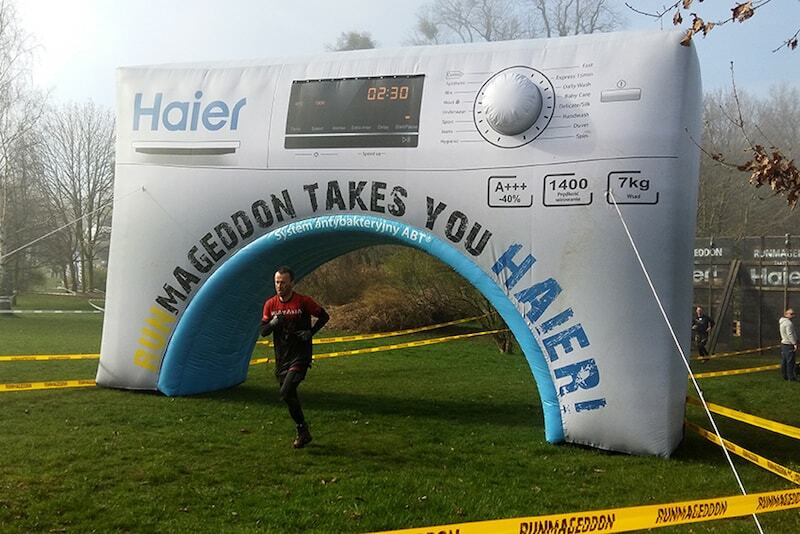 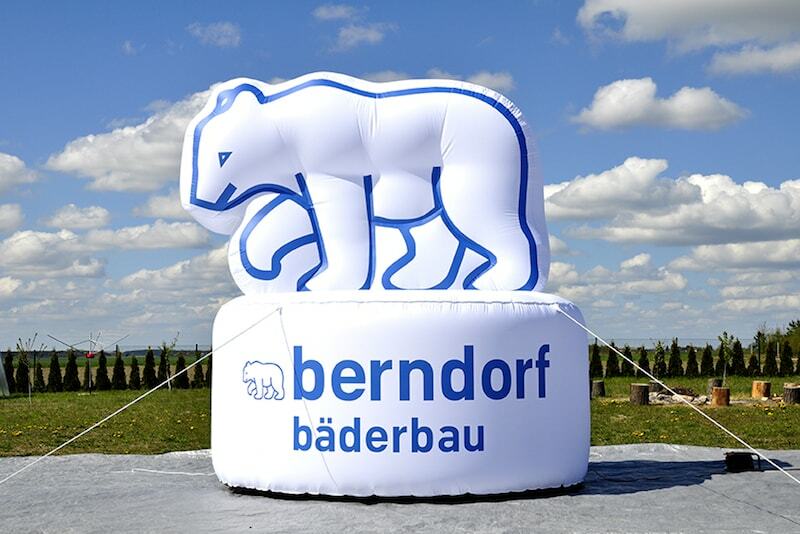 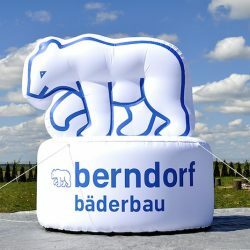 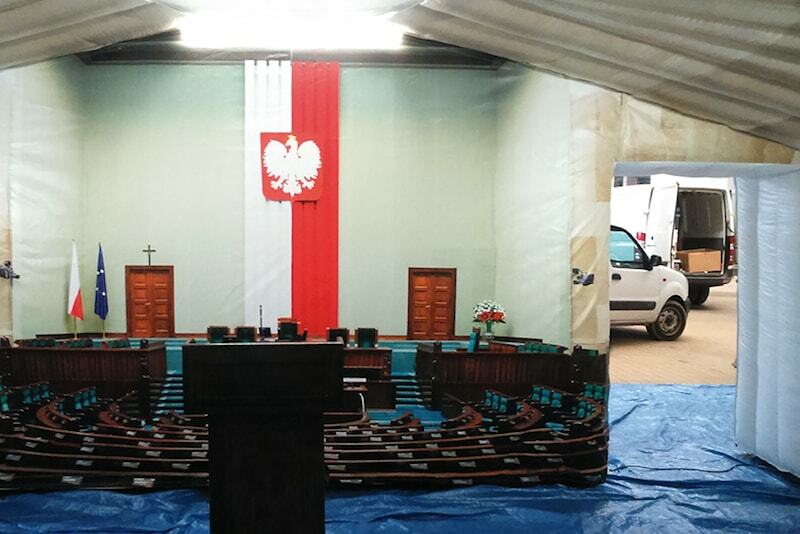 Our Creative Inflatables are custom-made. 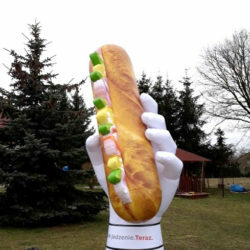 They can come in impressive sizes, unique shapes and all posiible colors.